As part of the school trip to Germany we watched a bit of a Harry Potter film marathon and I disclosed to a colleague that I have never read the Harry Potter books. I was promptly given the task of reading them all over the summer holidays. On Kindle, they’re quite expensive – The Complete Harry Potter Collection will set you back almost forty quid, as will a set of paperbacks. Harry Potter – The Complete 8-Film Collection [DVD]  is, however, much more affordable. Fortunately I have friends who were more than happy to lend me the complete set and last night, the first night of the holidays, I finished Philosopher’s Stone and a bottle of pale cream sweet sherry. In a way, it is a shame to have seen the films before reading the books. Knowing all the plot points in advance it’s fun to spot the red herrings and the seeds of what’s going on (eg Quirrell’s turban). I find it a shame that I cannot picture any of the characters without having the famous movie actors in my head. Still, I’ve seen at most three of the films so the later books will still be new to me. It struck me as I read the first parts, in which Harry finds out who he is, that he is a celebrity in the magic world and the muggles are oblivious, how much the world has changed in the sixteen years since HP was first published. There can only be a very few people picking up HP books now who don’t already know who Harry is – in fact, they know Harry is a wizard before Harry does, if you see what I mean. In addition to Harry Potter, the usual ton of “ain’t nobody got time for that” household chores to do, I also have to learn at least one, preferably two of the Japanese alphabets – hiragana for sure, maybe also katakana. 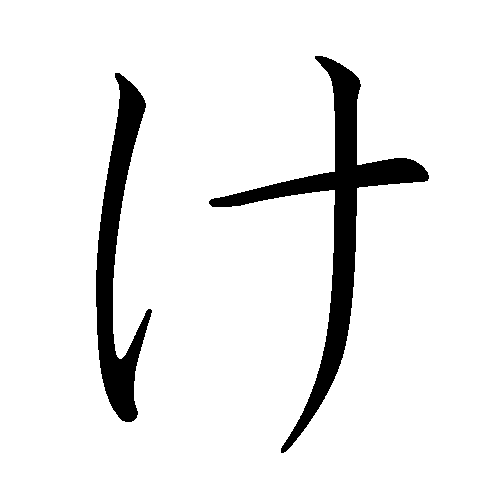 Memrise is brilliant for hiragana – I am using this course which has some brilliant mems, including ke as a keg and na as a naughty nun praying in front of a cross. 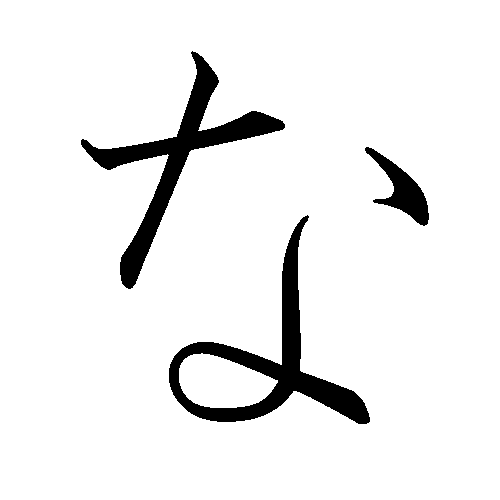 The Android app Hiragana Learn Experiment is also incredibly helpful, with three ways of getting you to learn the symbols – choose symbol for sound; type sound for symbol; and an incredibly picky draw the symbol task. 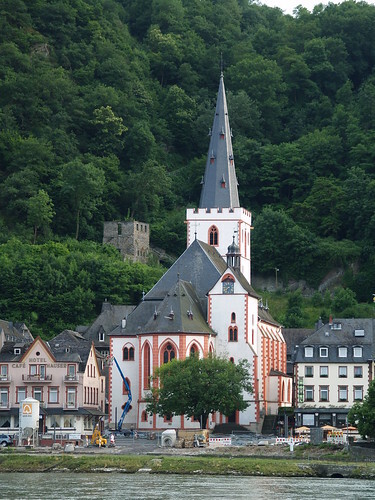 Just finished an awesome week on the banks of the Rhine with 41 12-year-olds. I hope a glorious time was had by all. 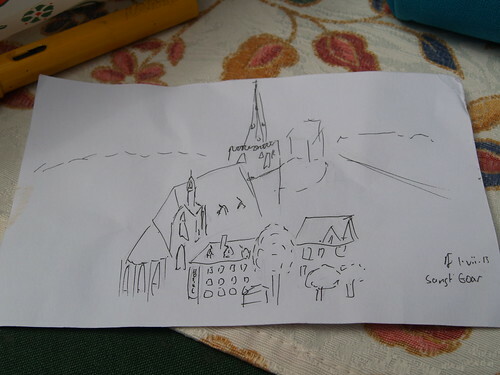 One of the activities we asked the students to do was draw a postcard to send home to their families. It was something I joined in with, having newly received my incredibly fancy Japanese drawing pens, as recommended by Zentangle(tm). The fancy pens really do add something in where any actual drawing talent was lacking. Despite my worries about the flimsiness of the card, mine arrived safely home shortly before I did. And an album of all the photos from the trip that can be shared on the internet.